This Fabulous 3BD/3BA Pool Home offers a gorgeous living & dining room w/high ceilings, 6" baseboards & upgraded light fixtures. Room for everyone in the spacious loft upstairs. Downstairs den could be 4th bed if new doors installed. Remodeled baths. 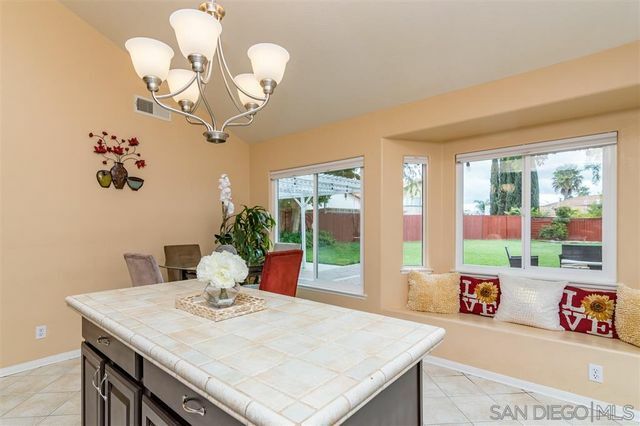 Beautifully updated kitchen w/white cabinets, granite counters, island, & SS appliances. Family room w/fireplace looks out to the breathtaking pool & spa, gazebo, lush landscape & fruit trees. Recently replaced vinyl fencing, & new garage doors. A true gem! Copper Canyon pool home! 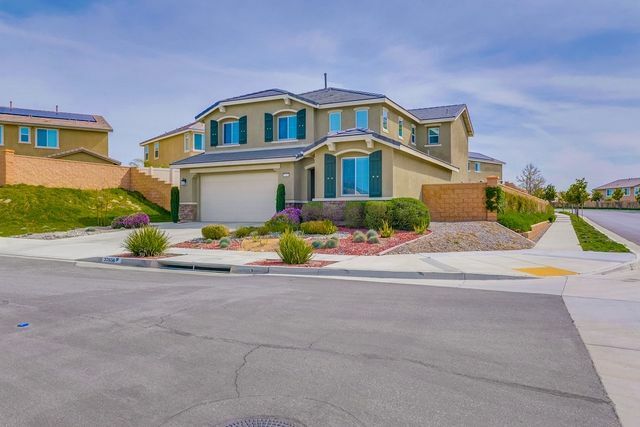 Come feast your eyes on this updated immaculate 5 bedroom home offering an incredibly open floor plan with amenities that even the most discriminating home buyers could possibly hope to find. Downstairs bedroom with closet built-ins. Crown molding in the kitchen, family room and dining room. Family room with built-in entertainment center, cozy fireplace, surround sound and spectacular views of the pool and spa. A chef’s kitchen with new quartz countertops Wolf appliances, Subzero fridge, granite counters, and eating area. Upstairs offers huge laundry room with storage room connected to it a cozy loft, 4 large bedrooms, 3 of which have closet built-ins. The master is very spacious, master bath includes dual sinks with granite counter tops, separate shower and tub plus an enormous walk-in closet with built-ins. If you prefer to take your entertaining outside, this home has a covered california room with fireplace. 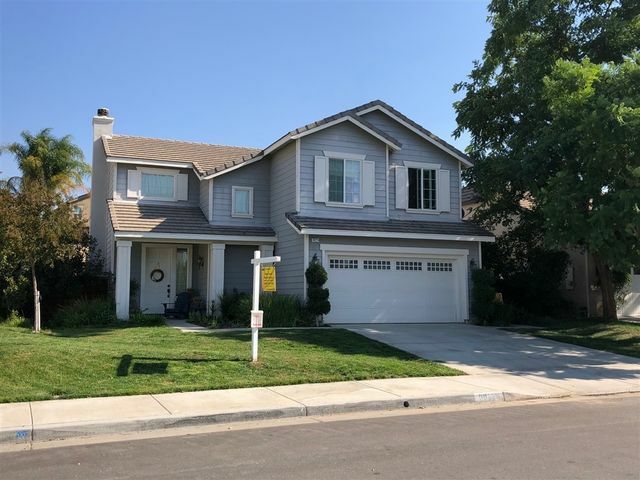 This beautiful turn-key single story home in a cul- de- sac is located in a highly sought out area in Central Murrieta. No HOA, No Mello Roos. 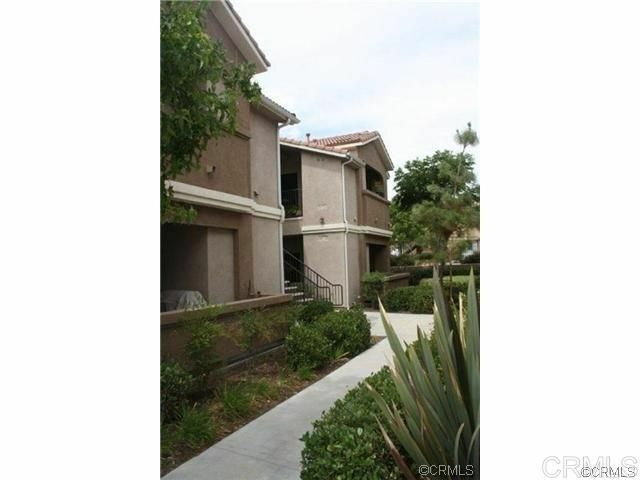 It has great curb appeal and has been meticulously maintained. 3 Bedrooms, 2 full bathrooms, 2 car garage and a generous size backyard with aluminum covered patio. 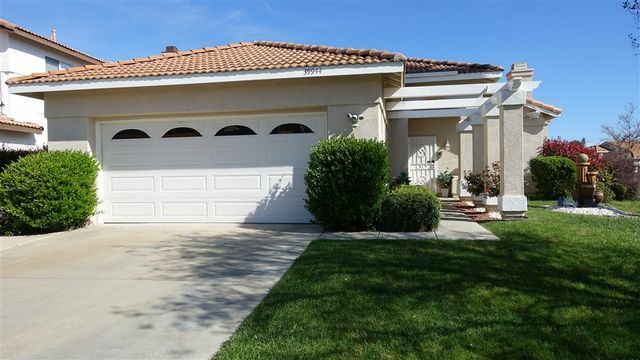 New carpet in all bedrooms, master bedroom with walk-in closet, new kitchen cabinets, gorgeous tile backsplash. PRICED TO SELL! 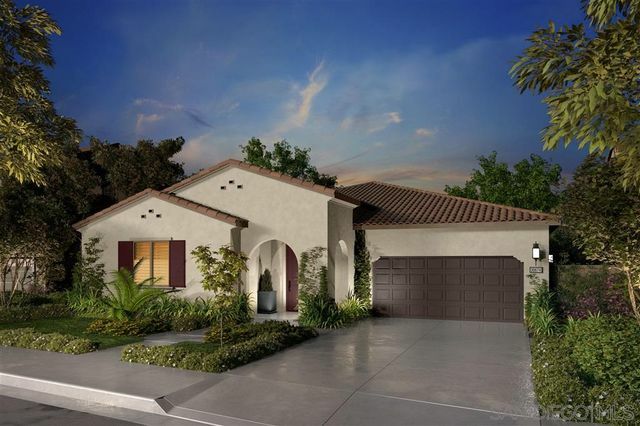 This beautiful new construction home boasts 4 bedrooms, 2.5 baths, and a 3-car tandem garage. 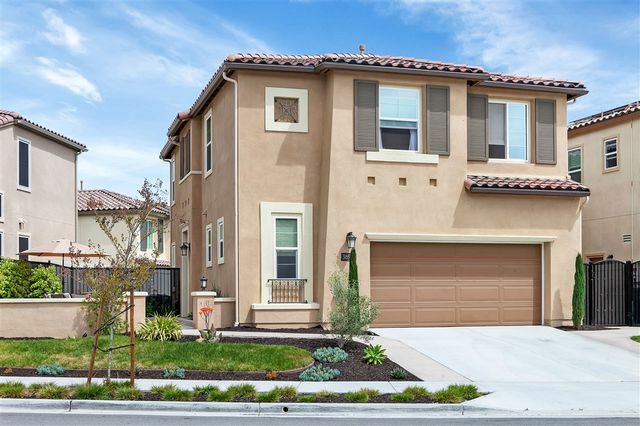 Spread out across this expansive single-story floor plan. Modern amenities. Located in the Master Planned Community of Spencer's Crossing; enjoy access to several pools, parks, & miles of trails. Photos represent model photography.